Citing his own supply chain field work, analyst Timothy Arcuri of Cowen and Company issued a note to investors on Wednesday, a copy of which was provided to AppleInsider, detailing apparent yield issues for the so-called "iPhone 8." 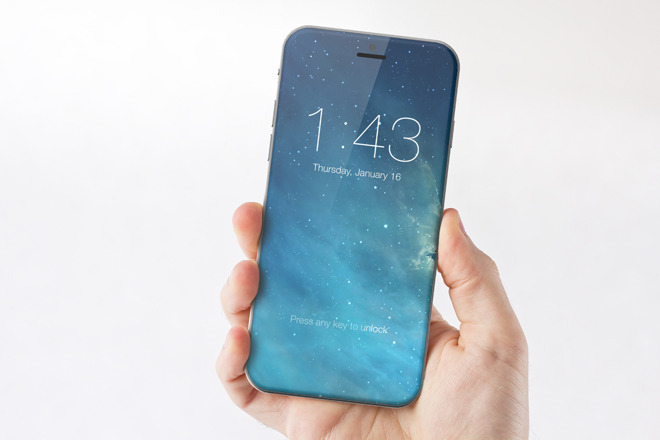 Finally, Apple could delay production, but announce the handset alongside the "iPhone 7s" series. 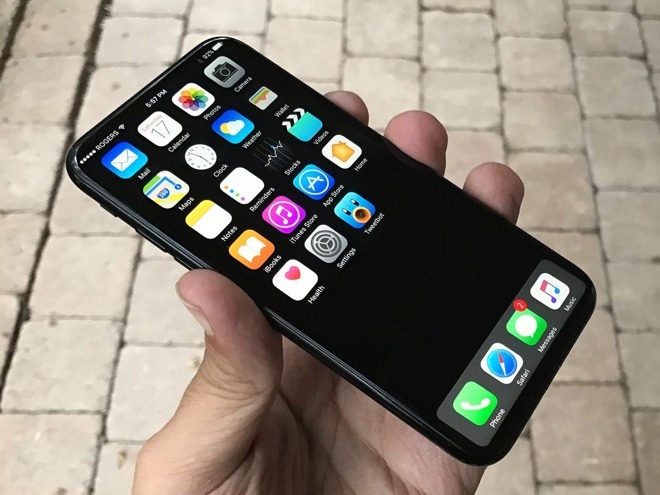 The analyst also referred to recent rumors that the 3D sensors expected to be included in the next-generation iPhone could cause delays, but Arcuri said he does not believe that to be the case. Apple is expected to release three new iPhones this year, headlined by the "iPhone 8" with an edge-to-edge OLED panel featuring a 5.1-inch main area, with the rest dedicated to virtual buttons. Despite the jumbo-sized display, ditching the bezels is expected to allow Apple to squeeze a larger battery into a form factor similar in size to the 4.7-inch iPhone 7. Apple is also expected to include a new 3D facial scanner that could enable biometric login via face or iris identification, as well as new augmented reality tools for developers. With a complete redesign expected, including a curved glass back with wireless charging, some reports have pegged the starting price of the "iPhone 8" at more than $1,000.